People love moose photos. Moose photos of all types. As Maine Moose Watching guides, we have taken it upon ourselves to post moose photos on our Facebook page, of tours that we have taken people on and moose photos that we have found along the way. Moose photos connect with people, I think its because moose are so intriguing and can't be found just anywhere. It's fun to post moose photos and write a caption that makes people laugh or engaged about what the moose is actually thinking. We invite you to follow us on our Maine Moose Watching Facebook page to see the moose photos that we find funny, cute and most importantly that make you smile. If you have never seen a moose and want to capture that special moose photo, join us this season on one of our daily moose watching tours in Maine. The Moosehead Lake Region & Maine woods offer a vast forest and wetlands where moose live. We take our guests to remote woods ponds for an experience in nature, with the best guide's for moose photos. You can also connect with us via our Maine moose tracks blog, right here. It's easy to follow along with us and join our blog. Sign in with your Gmail account. 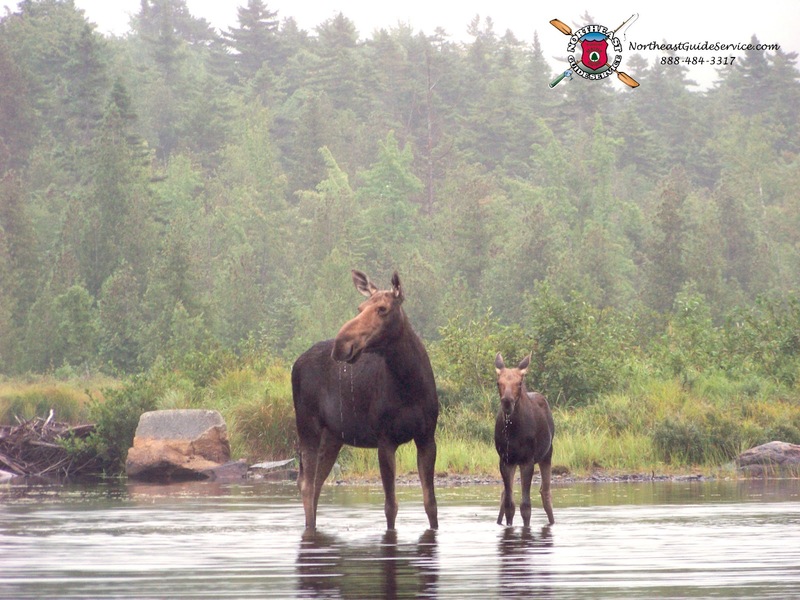 We post moose photos, information regarding our daily moose watching tours, helpful tips related to Maine wildlife and more!